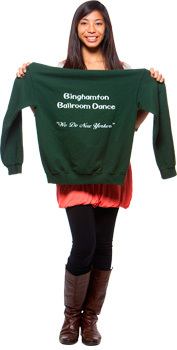 Binghamton University alumni are changing the world, and we can't contain our pride! So we're taking time to share a few specific examples of alums who work every day to demonstrate what it means to achieve greatness and make a difference in the lives of many. The following alumni were nominated by their peers and have been chosen to receive an award at the annual Alumni Awards Ceremony in New York City! Tonya is president and founder of The Parris Foundation: S.T.E.M.ulating Minds, as well as CEO of the Parris Group, Inc., a professional and personal development consulting and coaching firm. She followed her passion for technology and pursued a career as a software engineer in the financial services industry. 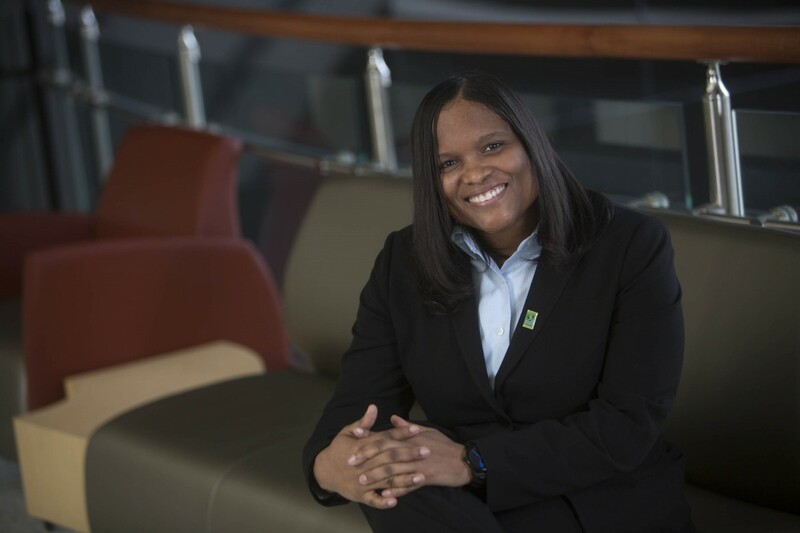 Tonya is still extremely active within Watson School of Engineering, EOP Council, and committed more than 12 years of service on the Alumni Association board. In 2004, she established the Parris Student Support STEM Scholarship, awarded to a rising sophomore, junior or senior with financial need, federal work-study eligibility and academic merit. 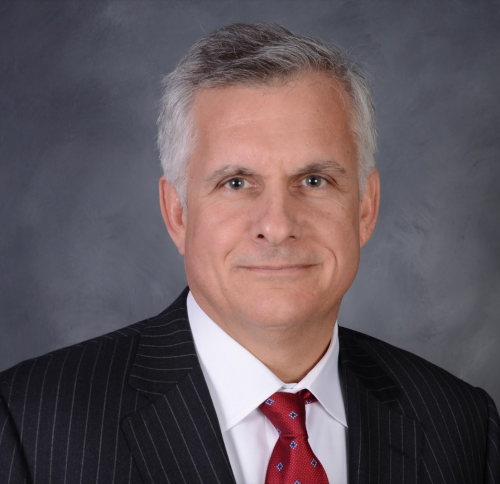 Chris is a communications professional with 30 years of experience, since 2001, he has served as director of global communications at The Carlyle Group. Chris is a four-time national and international whistling champion and the author of Find Your Whistle. He has spoken to students at the University Fleishman Center for Career and Professional Development about creating a personal brand and engaging in meaningful networking. Natalie is a lawyer, and founder and CEO of Family Gold, an estate planning business. She finished her undergraduate degree at Binghamton with a double major two years early, became an attorney at 23 and established her own seven-figure law firm by 26! Natalie is an advocate and mentor for college students, encouraging them to attain their goals and reach success. She has been a speaker at Binghamton about alumni and career success, and teaches on negotiation techniques. Adam is an assistant professor of surgery and section chief of trauma in the surgery department at Rutgers University Medical School. 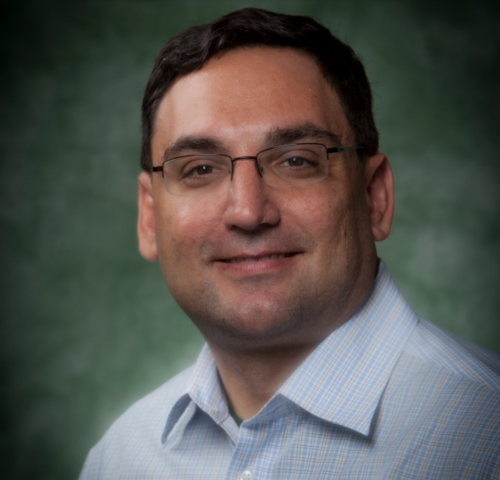 He holds titles of associate trauma medical director of the NJ Trauma Center at University Hospital, associate medical director of the NorthSTAR aero medical program and more! Adam is very active with Harpur students and Harpur's Ferry. He was instrumental in bringing "Stop the Bleed" a nationwide campaign that trains individuals on how to control bleeding in an injured patient, to Binghamton University. Sheldon is dean and professor of the School of Health Professions at New York Institute of Technology. With a nursing career spanning 26 years, Sheldon has led administrative, research and academic units. He is a sought-after and respected HIV prevention research scientist and consultant. Sheldon was the first-ever male registered nurse selected for the Robert Wood Johnson Foundation Health Policy Fellowship Program. He received his PhD in nursing science from the University of Pennsylvania, and has held appointments at Binghamton University, the University of Rochester, Florida International University and Charles R. Drew University. Sheldon was also in the Educational Opportunity Program, and supports an EOP book endowment! Elaine is a distinguished professor in the College of Engineering and Computer Science at the University of Central Florida, and she mentors PhD students and post-docs at Mälardalen University in Västerås, Sweden. She has won a number of awards for her advocacy of women and underrepresented minorities in computing, and for her extensive volunteer activities. Elaine is a member of the U.S. National Academy of Engineering. She has received IEEE's Harlan Mills Award for outstanding software engineering research, and the ACM/SIGSOFT Outstanding Research Award. Stephen is a managing director in the Corporate Finance Advisory group in the Investment Banking Division of J.P. Morgan Securities in New York. He has been responsible for significantly enhancing Binghamton's alumni presence at J.P. Morgan, putting the University's rank among the top ten schools for investment banking recruiting at J.P. Morgan. 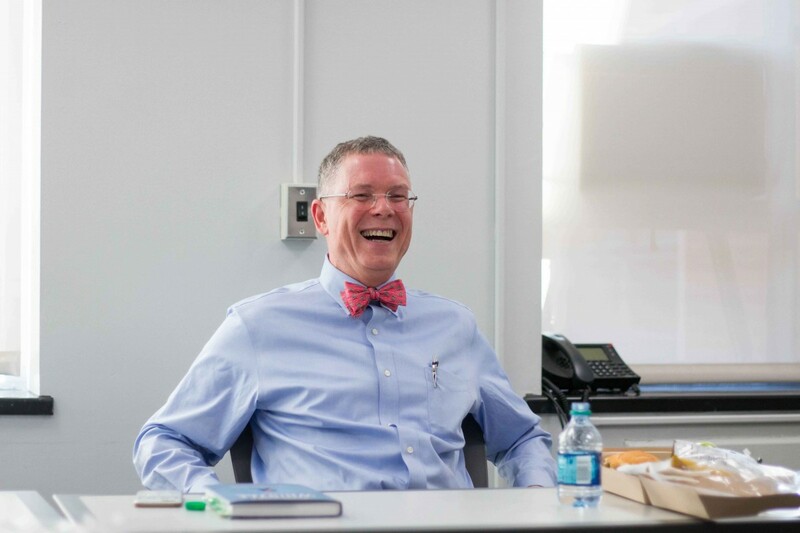 Over the years, Stephen has visited Binghamton numerous times to engage our students in the classroom, at sessions held by the Finance Society, and for recruiting and development. In 1949, Charles Aswad was admitted to Triple Cities College; since then, he has been an ardent advocate, advisor, supporter and friend to every president from Glenn G. Bartle to Harvey Stenger. 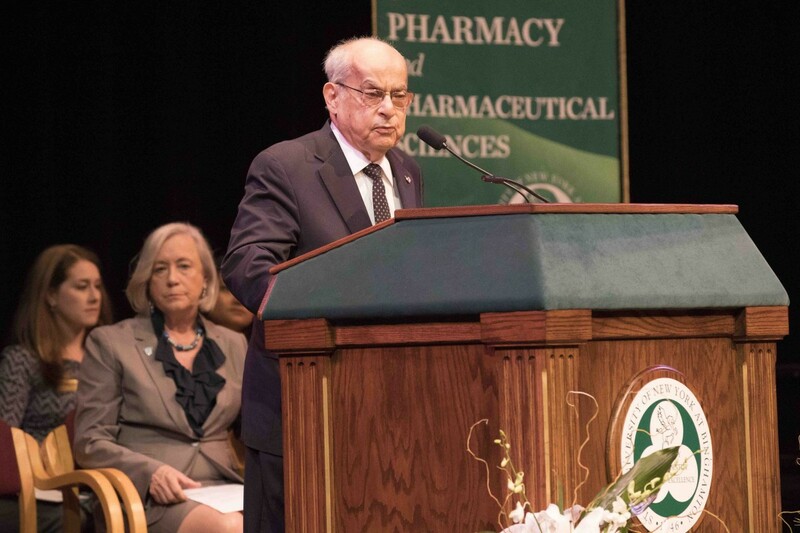 He serves on the advisory council to the School of Pharmacy and Pharmaceutical Sciences and chairs the resource committee with Founding Dean Gloria Meredith. He retired as major after nine years of service in the U.S. Army National Guard as battalion surgeon to the 27th Armored Infantry Division. The Aswad Family Scholarship was created to honor outstanding students accepted to medical school. Rich is currently mayor of the City of Binghamton. He was elected mayor in 2013 and re-elected in 2017. He moved to Binghamton in 1998 to begin a career in journalism as a reporter for a local news station. He became interested in public service while covering local politics and in 2000, he obtained a job as Binghamton City Hall's director of community relations under then-Mayor Richard Bucci. 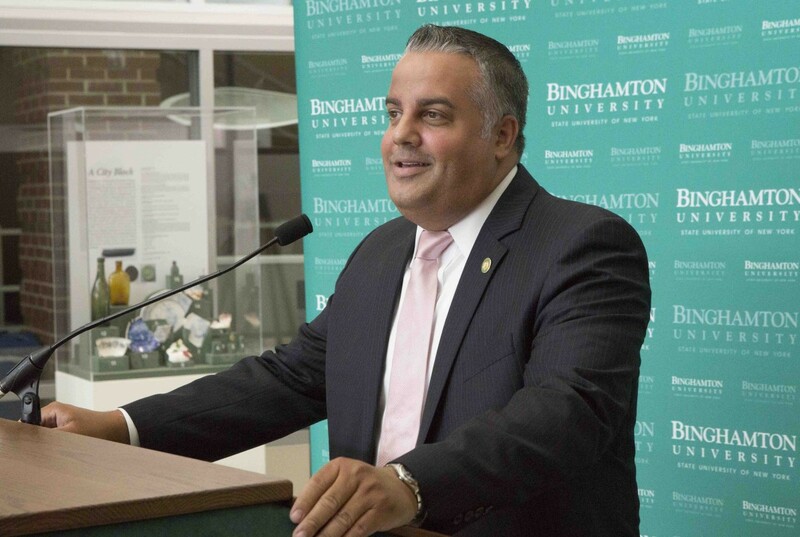 Rich attended Binghamton, receiving his master's degree in public administration while serving in the Bucci administration. Steven is a neuroradiologist at Hudson Valley Radiology Associates in New City, N.Y. 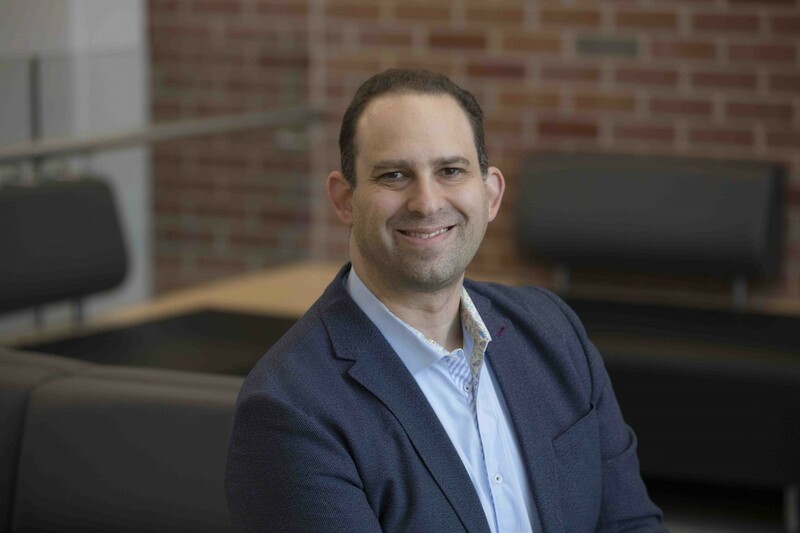 In addition to all of his professional accomplishments, Steven has been a Harpur College Physician Mentor to Harpur College students and has been a Liberal Arts to Careers Externship sponsor since 2013! 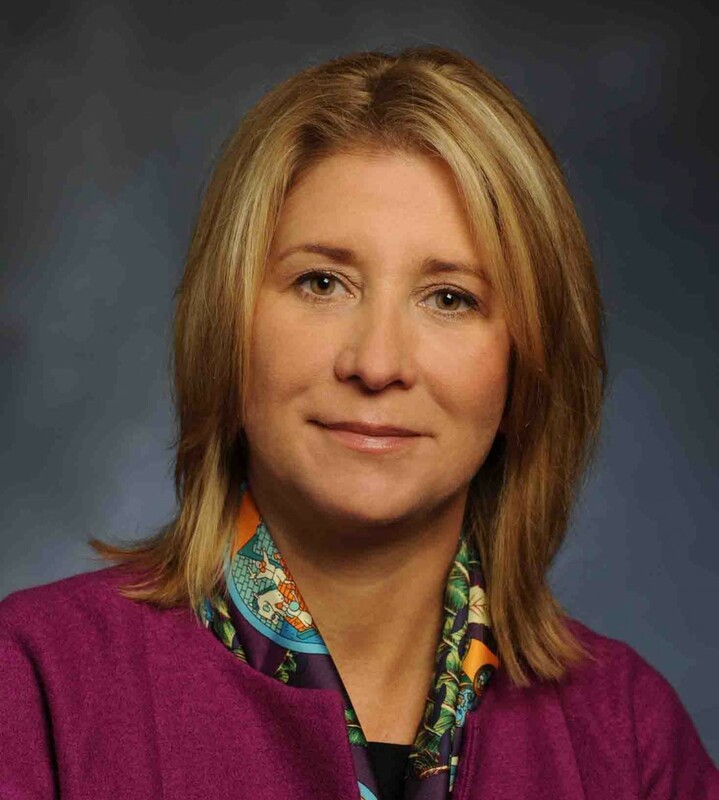 Cathleen is currently a managing director at BlackRock Real Assets. A former student-athlete, she competed on the basketball, cross country, and track and field teams. Since graduating, Cathleen has remained connected to the University as the keynote speaker at the 2008 Celebrating Women's Athletics Luncheon, and has funded two scholarships: the University Lady Colonials Women's Basketball Team Scholarship and the Gary Truce Scholarship for Women's Cross Country. 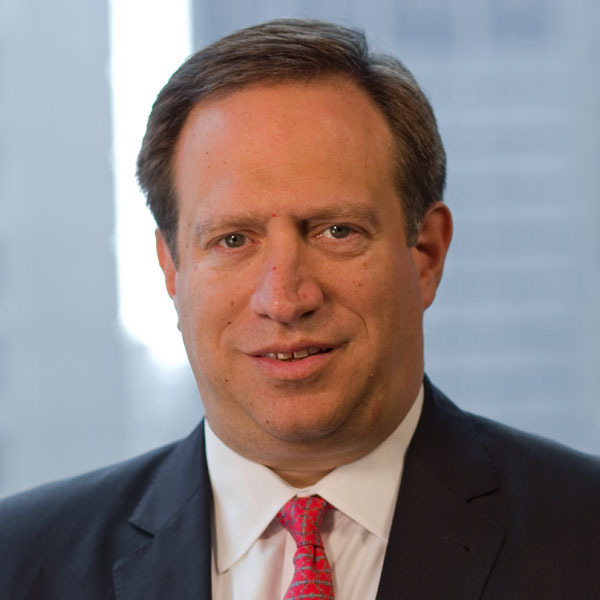 Andrew is senior vice president, general counsel and secretary of Interpublic Group of Companies, Inc. (IPG), one of the world's largest advertising and marketing services companies. He served for 18 years in the IBM legal department, most recently as vice president, assistant general counsel and secretary. He has taught the Harpur College winter session course Current Issues in Legal Practice, and has come back to campus to be a guest speaker for Harpur Edge. 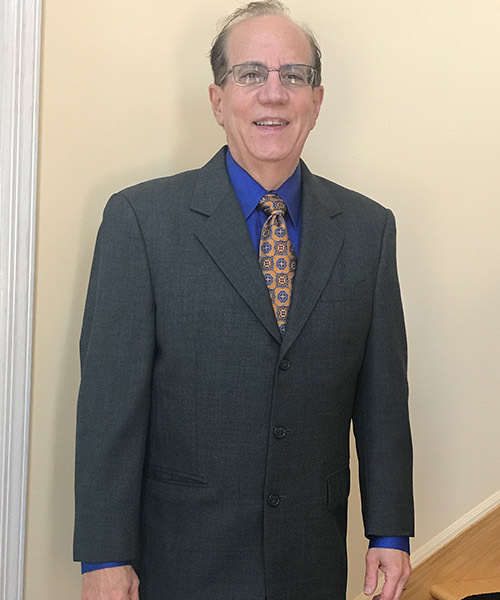 Marc is a practicing attorney and adjunct professor of law, as well as a frequent author and lecturer on a variety of topics related to trusts and estates. 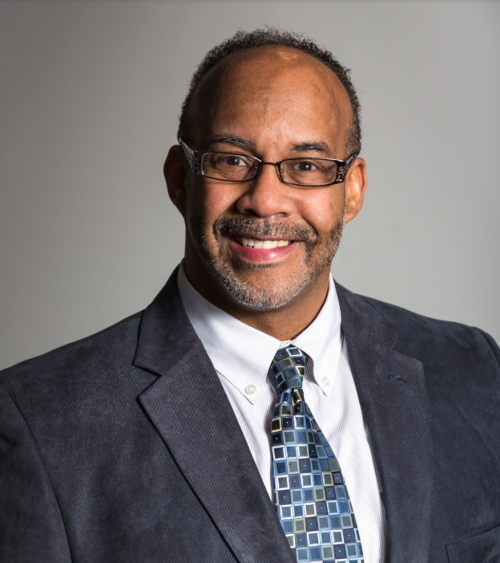 He has served in leadership positions in numerous organizations, including the Binghamton University Alumni Association, and spends much of his current time giving back by assisting the University's Office of Undergraduate Admissions. 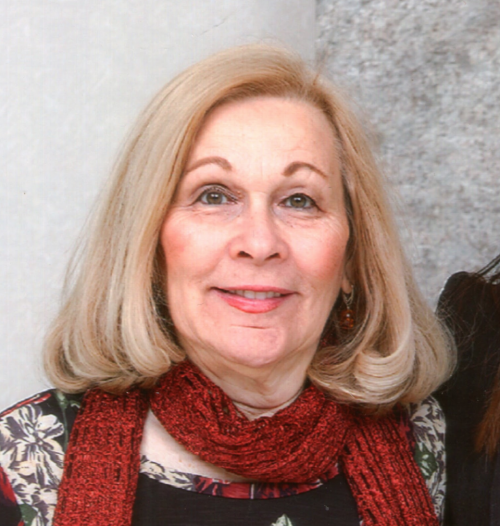 Nancy worked as a nurse practitioner at the Decker Student Health Services, where she precepted students here at Binghamton. 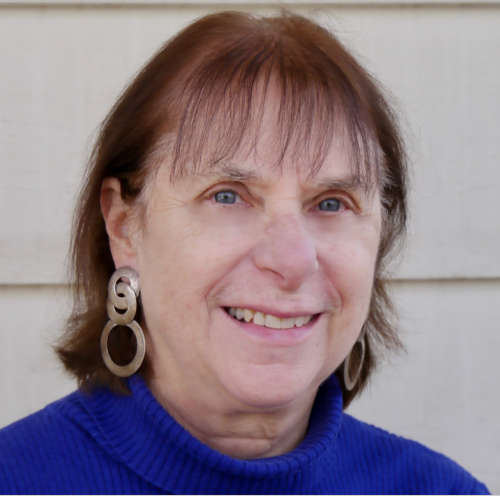 Her work specialties included primary care, eating disorders and women's health. Nancy volunteers with various campus partners, and stays active on and off campus! These entries have been shortened for our blog, but you can check out the full list for more on these alumni and their accomplishments. Want to see more of our amazing alumni? Read our last notable alumni blog!